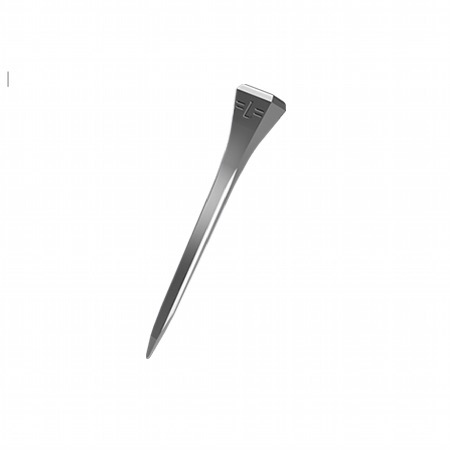 The Liberty Nail using the latest computer controlled machines which produce nails at a much higher level of consistency, and using the very latest high quality material, superior to what has been used before. 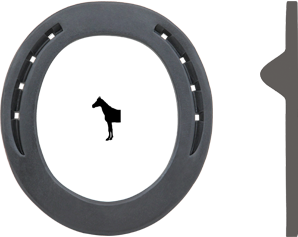 Liberty Nail – the combination of advanced materials, modern computer controlled production and the highest quality control, results in a nail which professional farriers worldwide are now using, choosing to go with the best nail on the market. 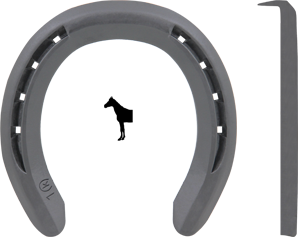 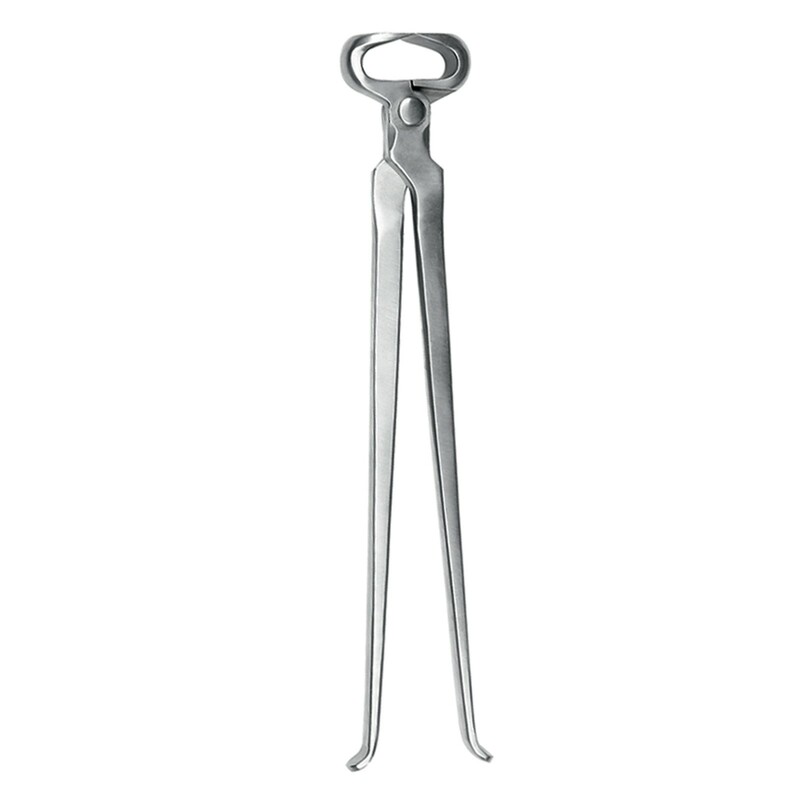 The Liberty nails are now being made in an ever increasing range of styles and sizes, all designed to fit perfectly into Kerckhaert horseshoes.